Senior Congress leaders and ministers from Punjab today defended party president Rahul Gandhi over his statement he made about 1984 riots in London. They alleged that the Akalis were deliberately distorting his remarks to divert public attention after being exposed for their role in Bargadi sacrilege and subsequent killing of innocent Sikhs protesting the sacrilege in Kotkapura. In a joint statement here today, the leaders said, the Badal family, including Sukhbir Singh Badal, Harsimrat Kaur Badal and Bikram Singh Majithia, were trying to distort Rahul’s statement in order to divert the attention from the Justice Ranjit Singh Commission Report on Bargadi issue that is going to prove as death knell for them. The ministers and leaders including Tripat Rajinder Singh Bajwa, Sukhjinder Singh Randhawa, Sukhbinder Singh Sarkaria and Kuljit Nagra said that Rahul Gandhi had clearly and unequivocally condemned the riots. 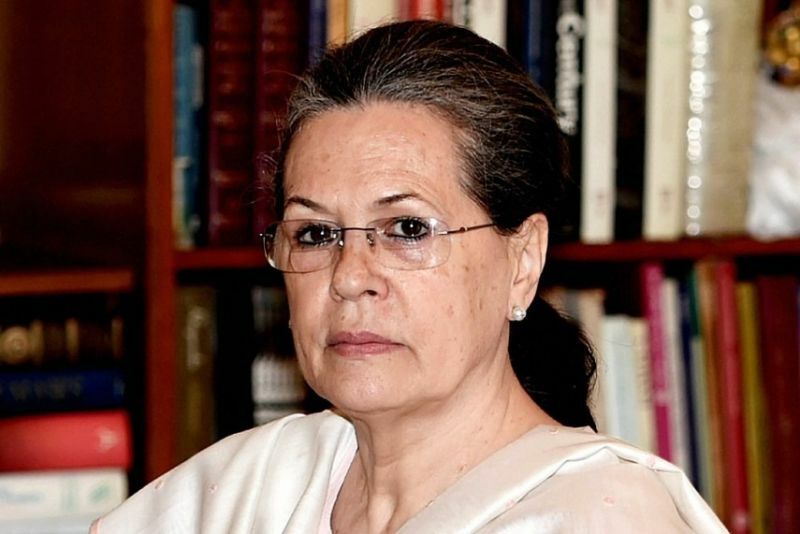 They pointed out, Ms Sonia Gandhi had personally gone to Darbar Sahab and apologised and so had former Prime Minister Dr Manmohan Singh expressed regrets on the issue. “And now trying to drag Rahul into the issue is highly condemnable”, they said. “Normally the Badals are used to raking up the ’84 issue during the elections, however this time they are faced with more serious emergency as their survival is at stake in view of the Bargadi revelations that are certain to script their political obituary and that is the reason they have resorted to such dirty tricks”, the leaders said. 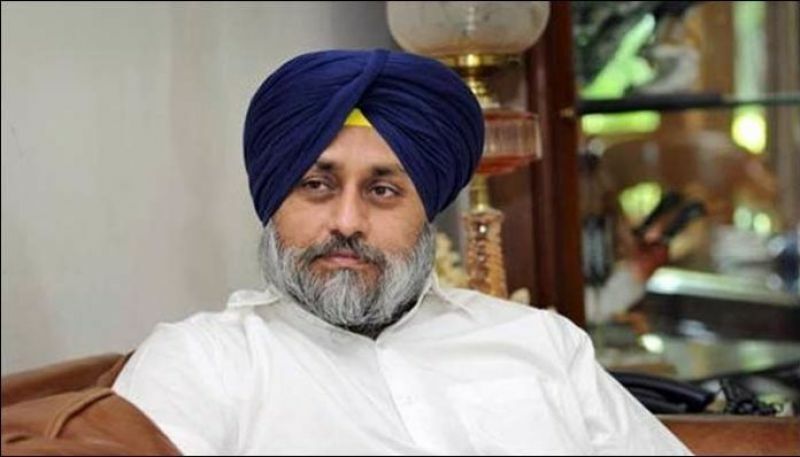 They observed that the Badals were cleverly trying to use the diversionary tactics. “But it is already too late for them as they stand exposed for what they did in Bargadi to the extent of resorting to outrageous acts like sacrilege to save their skin and people of Punjab were not going to forgive them for this”, they said, adding, “they cannot keep on fooling people all the time”. “Come Monday and the Badals will run for cover as people of Punjab in general and the Sikhs in particular will hold them in dock once they come to know how low they stooped to the extent of resorting to sacrilegious acts and wanton killing of the protestors for petty political gains”, they said, while advising the Badals to search for a better defence.